Once you leave the supportive embrace of school, pursuing music can pose hurdles. Whether it’s playing an instrument or singing, how do you make time for rehearsals? Should you take lessons? And if you do, how to find the right teacher? How do you avoid physical strains and cope with performance nerves? Yet thousands of adults pursue it because they love it. 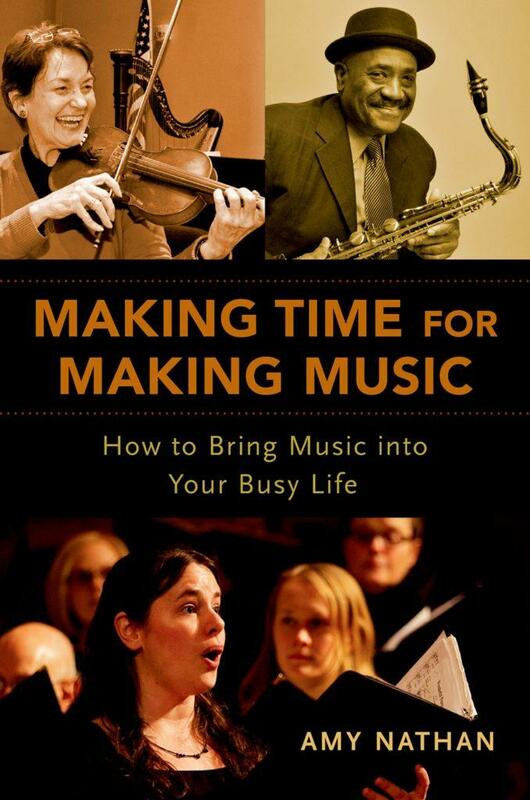 Baltimore native Amy Nathan surveyed hundreds for her new book, Making Time for Making Music. We hear from musicians Max Weiss, Baltimore Magazine editor, and Liz Sogge, a data specialist for Johns Hopkins. 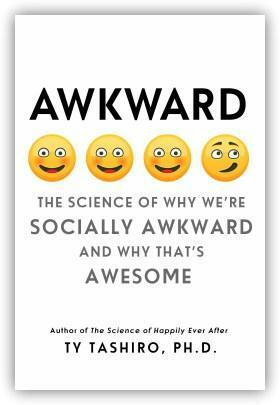 Amy Nathan will be talking about her new book a week from Saturday, July 28, 6 pm at the Ivy Bookshop on Falls Road. At Artscape THIS weekend, you can hear: The BSO Academy Brass Band concert Saturday afternoon … the BSO Academy Chamber Orchestra Concert Saturday evening … and the BSO Academy Chamber Music Ensemble concert Sunday afternoon. When summer vacation comes to an end, and kids return to the classroom, many find they’ve fallen behind. What can be done to prevent summer learning loss? 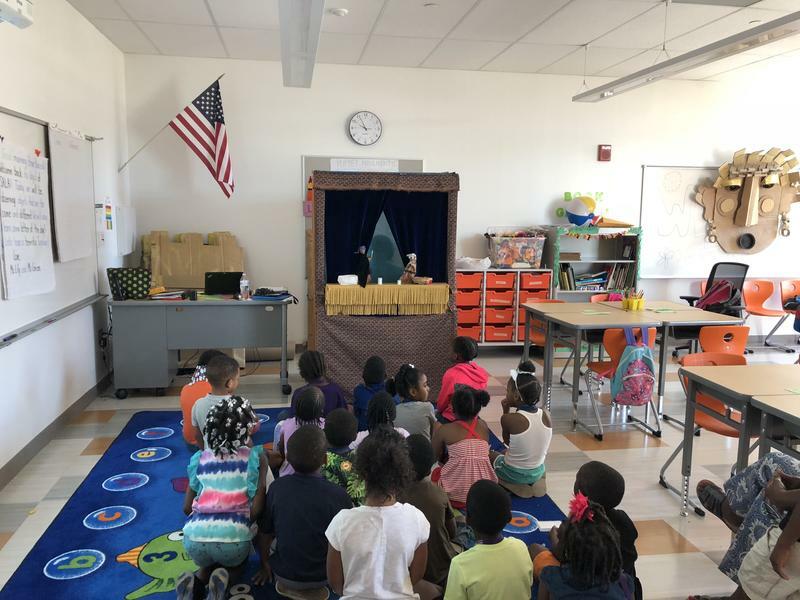 The Summer Arts and Learning Academy is a free camp for elementary school students run by Baltimore City Schools and Young Audiences of Maryland. We hear from Stacie Sanders Evans, head of Young Audiences of Maryland, who says pairing teachers and artists can halt summer slide and make math and reading fun. And from Lara Ohanian, Director of Differentiated Learning at Baltimore City Public Schools. Click here for information on SummerREADS. Click here for a list of other drop-in programs for Baltimore students. Plus, slime and other do-it-yourself experiments at the Maryland Science Center. Samantha Blau, External Programs Manager at the Maryland Science Center, describes ways to encourage scientific exploration. Check out the calendar of events at the MD Science Center here. Click here for more "Science at Home" activities. 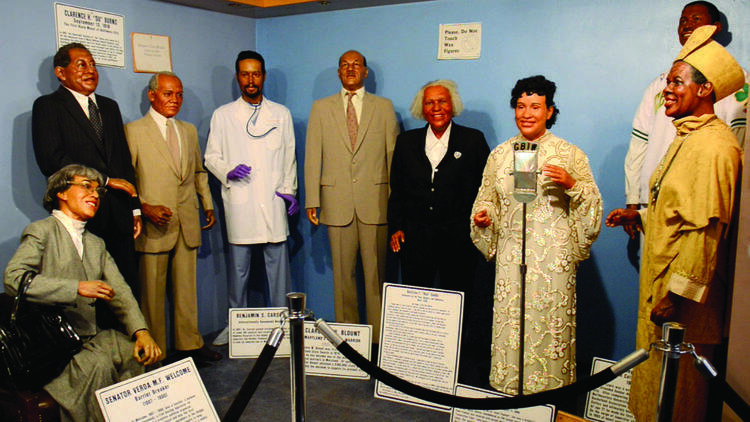 The National Great Blacks in Wax Museum is filled with dozens of life-size, lifelike wax figures that illustrate the accomplishments of African American notables--historical and contemporary. Saturday, July 14, history will extend beyond the museum walls for the Voices of History street fair. Museum co-founder and director, Dr. Joanne Martin gives us highlights of the fair, and discusses why she and her late husband started the museum 35 years ago.